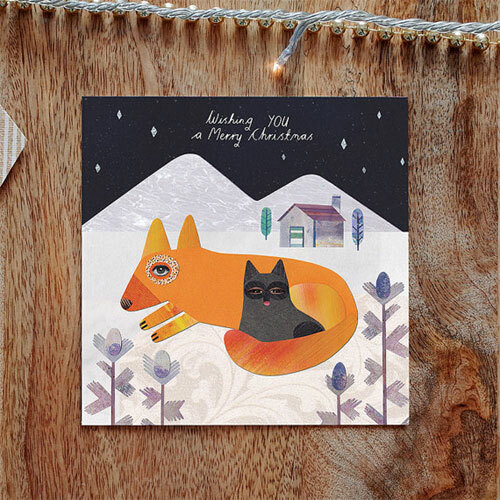 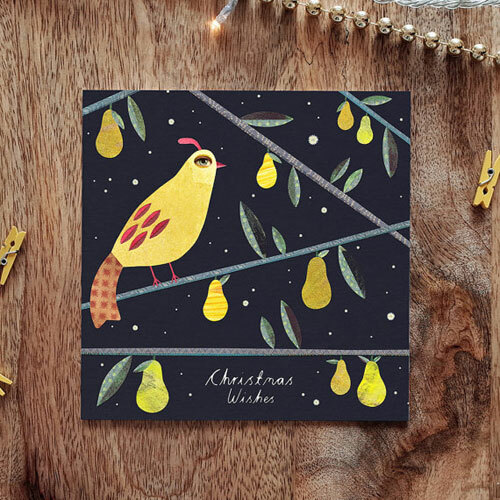 I shall leave you for the weekend with these holiday cards by Lianne Harrison. 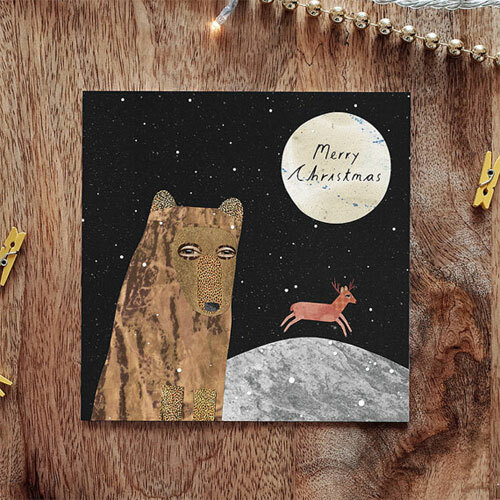 Lianne Harrison is an illustrator from Swansea, United Kingdom. 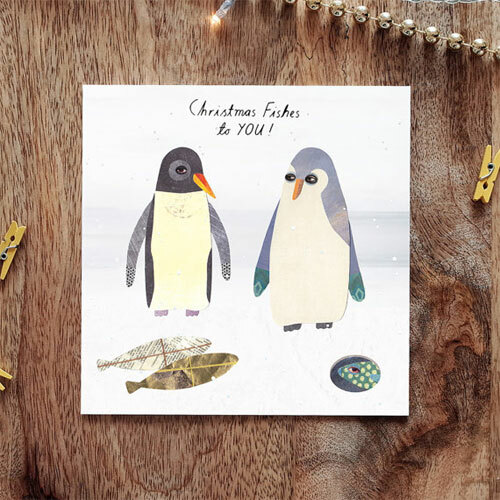 She creates lovely collages from her studio by the sea in beautiful South Wales. 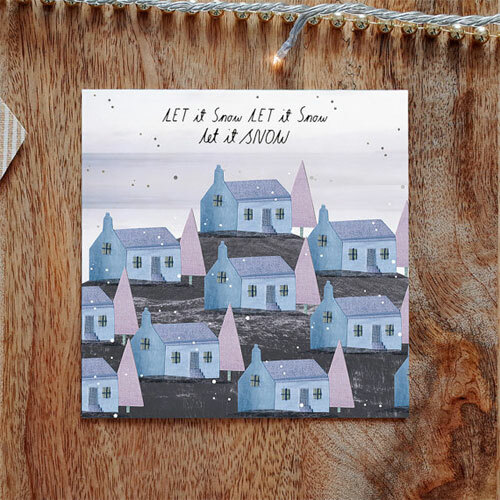 The series of holiday cards are based on her original illustrations featuring critters surrounded by snowflakes, presents and text. 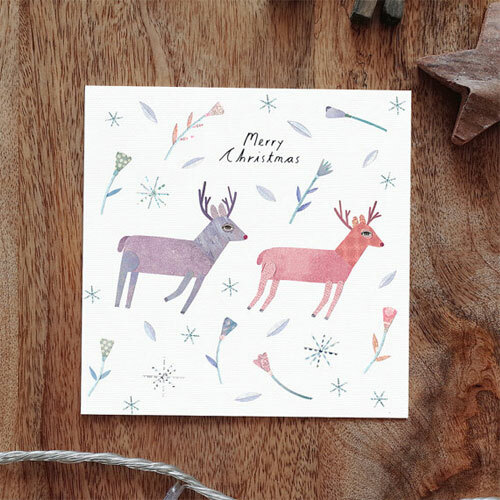 The cards come blank inside to write a message and can be purchased individually or as a set. 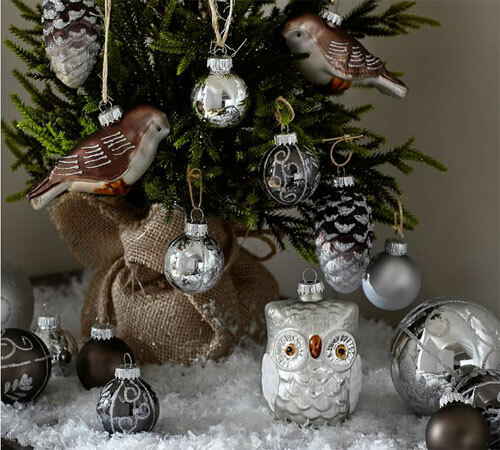 No Christmas tree is complete without having decorative ornaments. 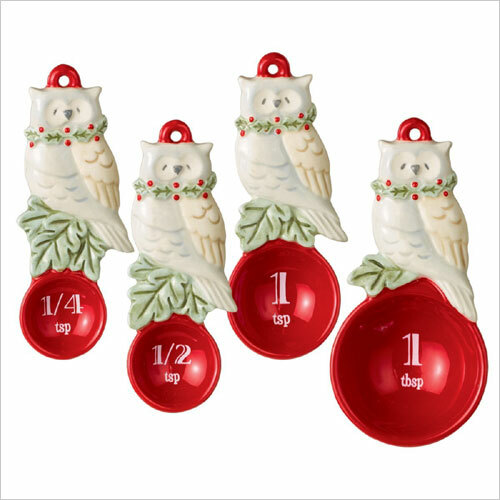 It's one thing to order ornaments online, it's convenient and easy especially when you have such a crazy busy schedule around the holidays. 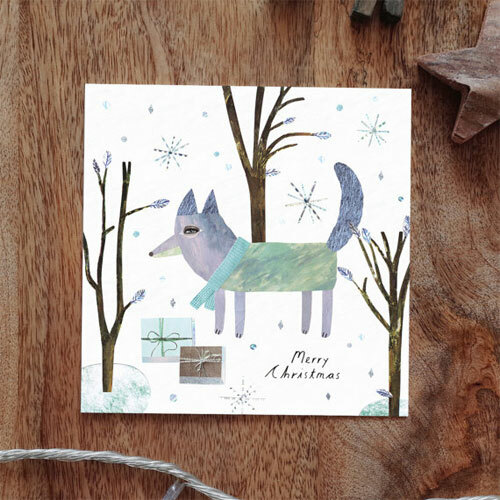 But it's truly fun to hand-make with the participation of your kids. 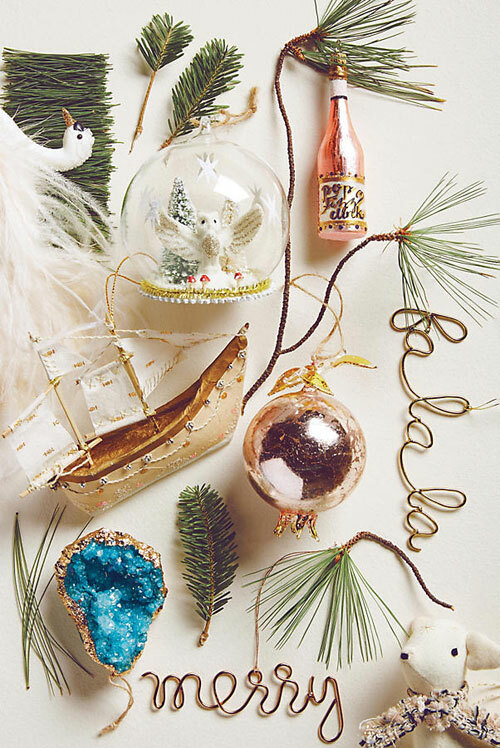 The handmade ornaments will be loved by grandparents, teachers or to exchange with friends. 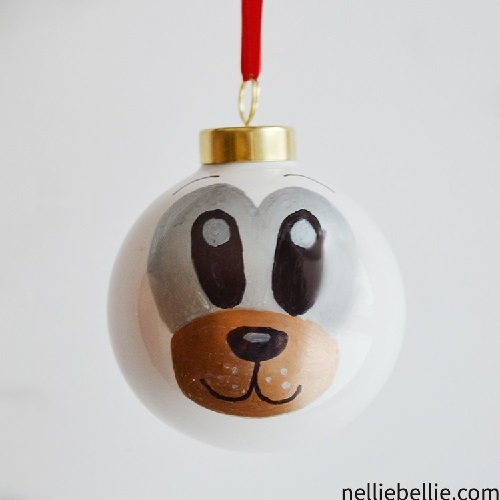 This tutorial by Nellie Bellie is a wonderful project that kids can make by drawing their favorite animal faces on white Christmas ornaments with a sharpie and some ribbon to hang. 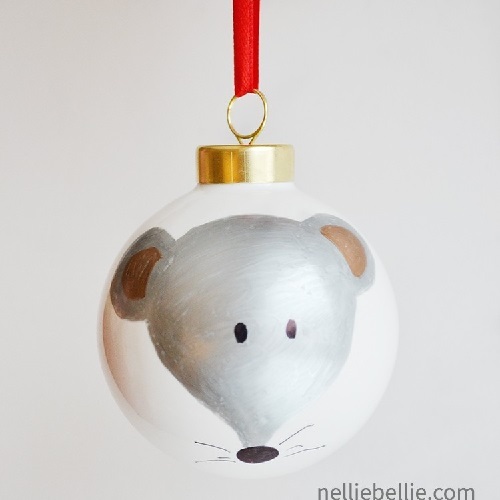 Find the instructions along with a video tutorial to make owl, fox, bear and mouse. 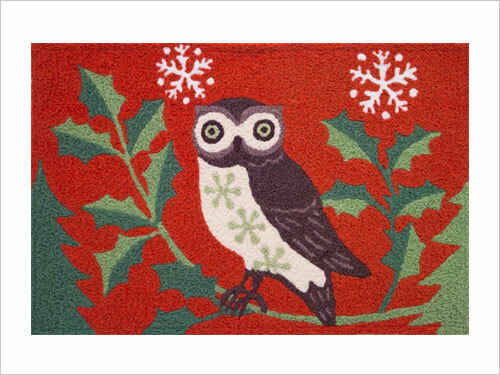 Owl and Holly Rug from here. 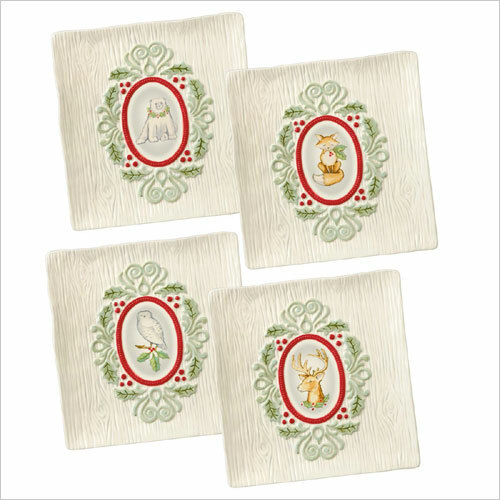 Welcome Friends Doormat by Pier1. 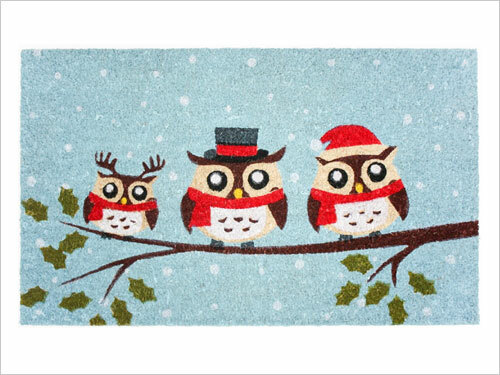 Festive Owl Doormat artwork by Jennifer Brinley. 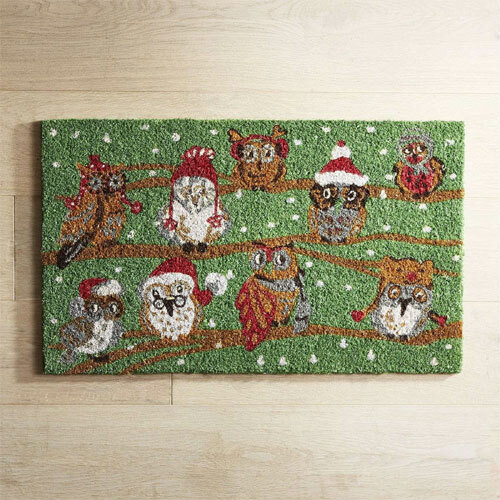 Owls in Santa Hat Doormat by Wayfair. 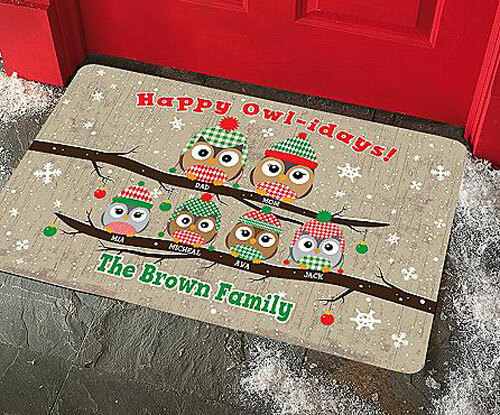 Birds On Branches Doormat by Pier1. 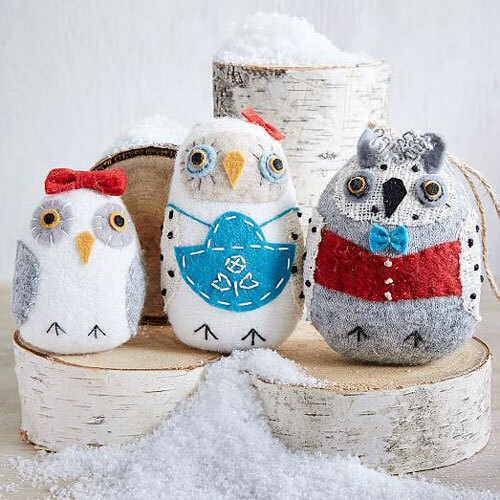 Three Holiday Owls by Wayfair. 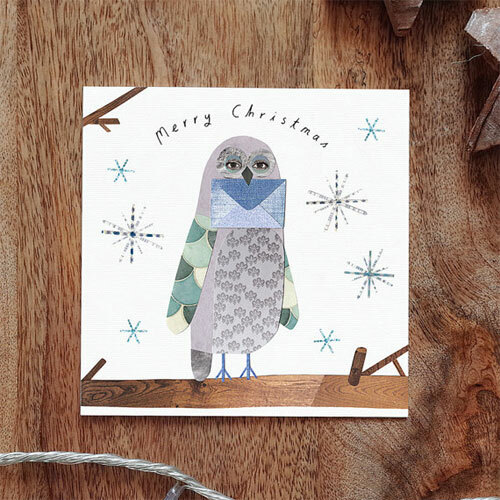 Happy Owl-idays from Personal Creations. 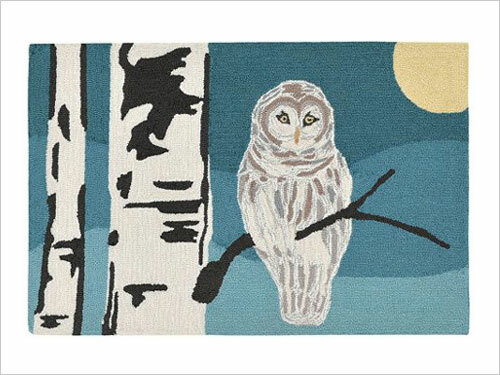 Snowy Owl Rug from Kohl's. 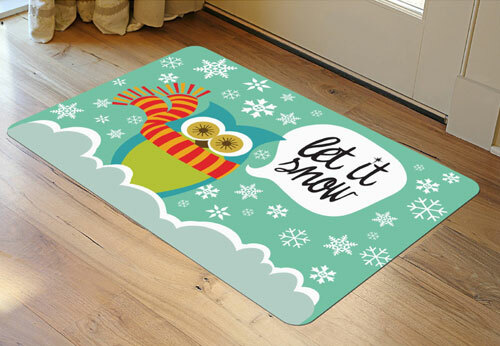 Let It Snow Owl Mat by Target. 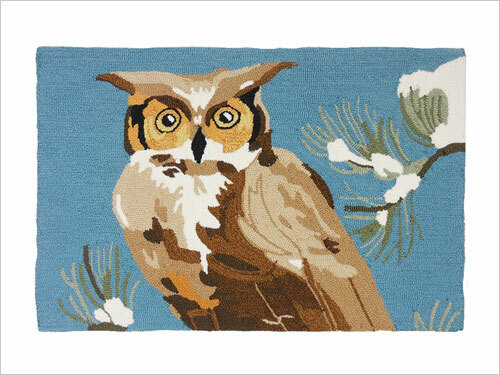 Woodland Owl by Madison at Main. 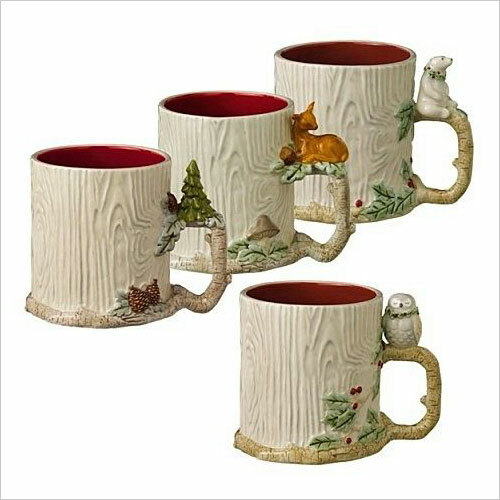 I just love posting on round-ups. 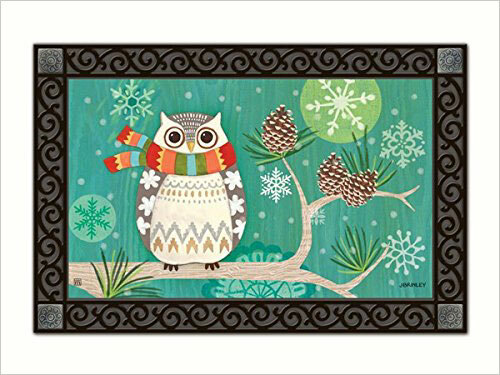 It's like having a fill of your favorite drink :) Today I am going to share all the wonderful, fun and festive owl doormats that I have come across on web in a round-up. 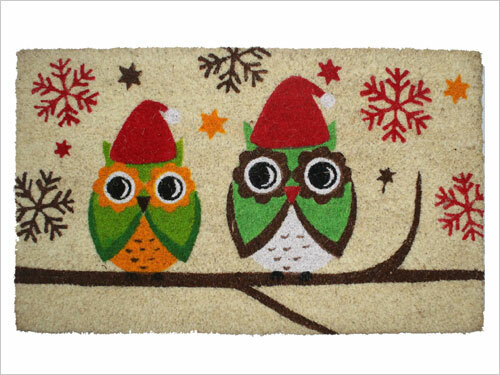 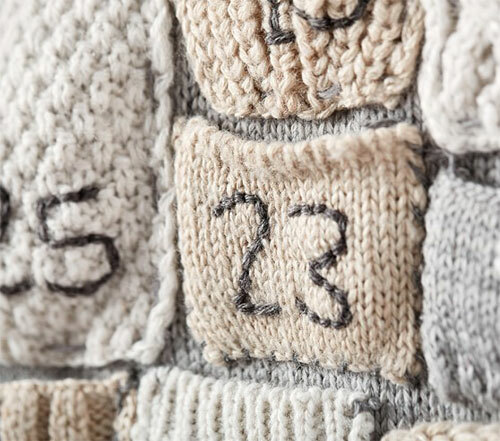 These doormats are ideal to spruce up your front door this Winter! 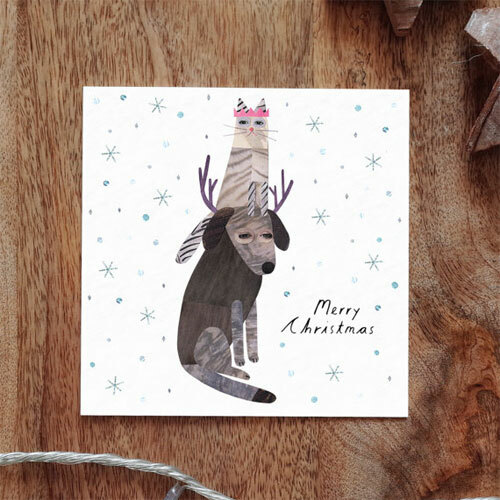 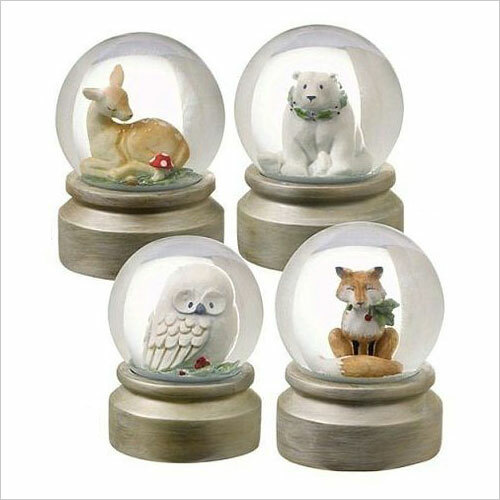 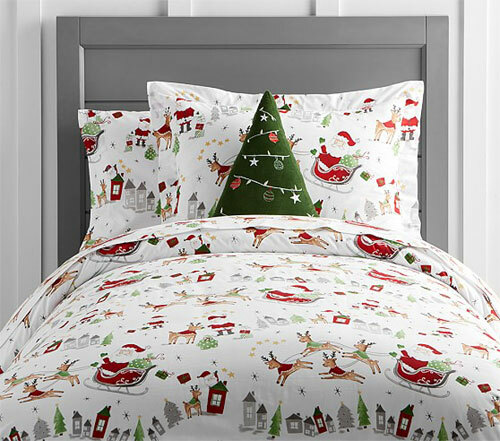 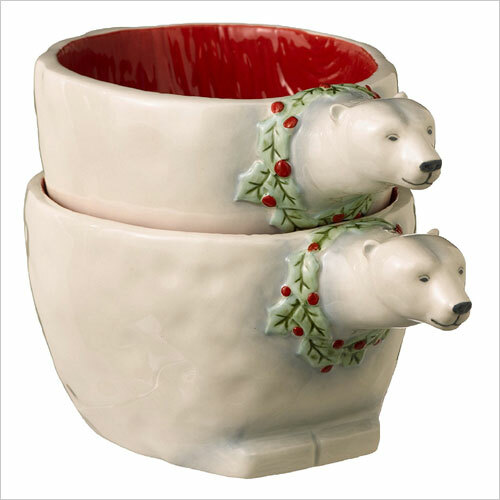 Winter Wilderness is the newest collection by Grasslands Road featuring woodland creatures including owl, polar bear, fox and rabbit with elegant holiday season inspired patterns and designs. 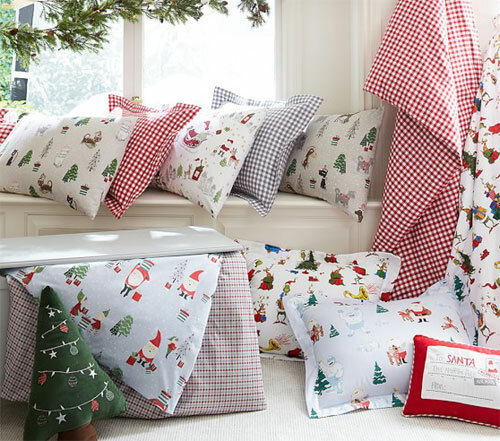 The collection offers everything that one could ever need to set up a holiday table. 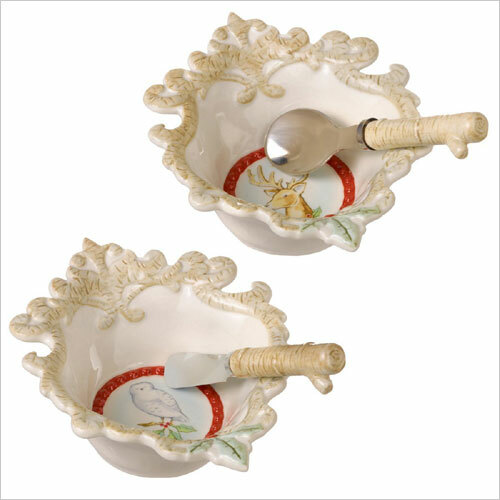 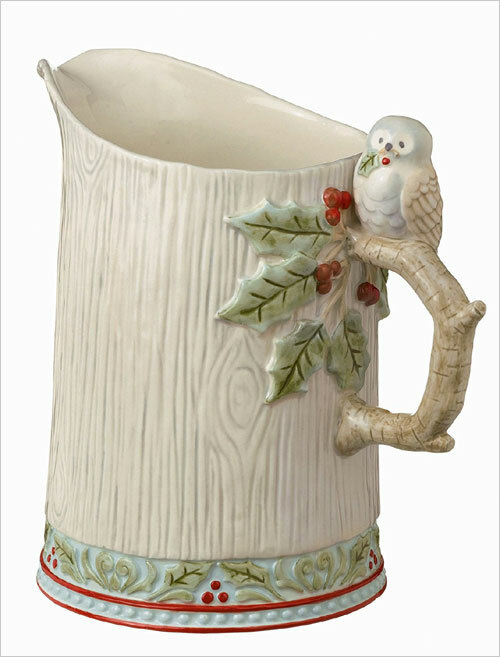 From pitcher with owl perched on a handle, plates with animals surrounded by holly, assortment of animal shaped candles, ceramic mugs, bowls, owl measuring spoons and lovely snow globes. 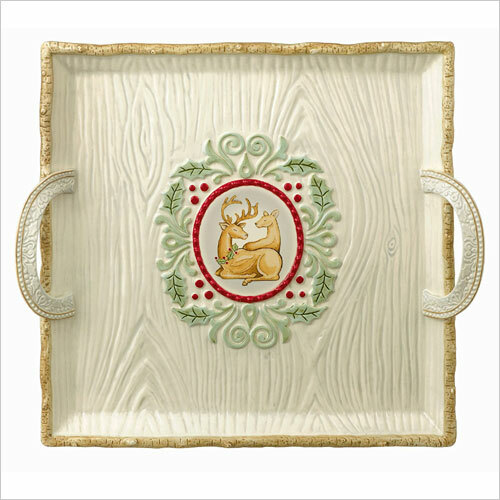 The elegant color scheme is a great combination of white, green, brown and bright red. 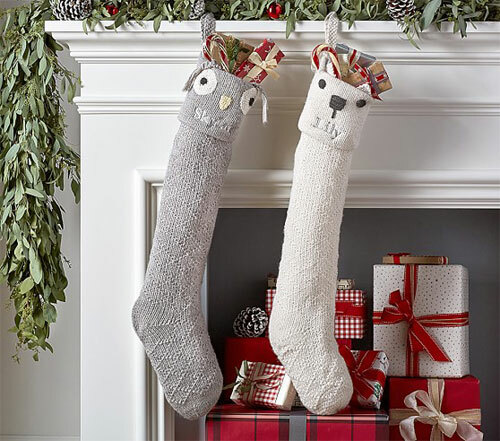 You can pick out a gift or two for yourself, or for someone special from here. 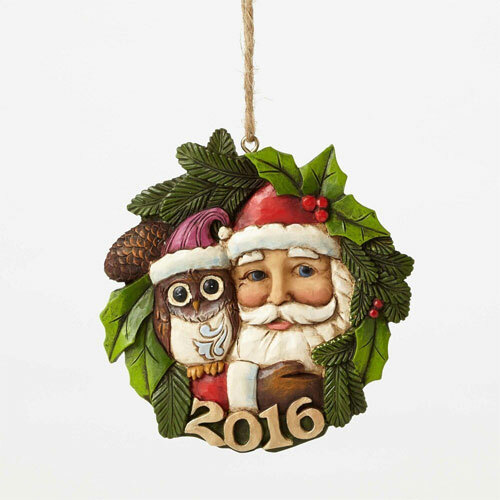 Santa With Owl Christmas Jim Shore ornament from here. 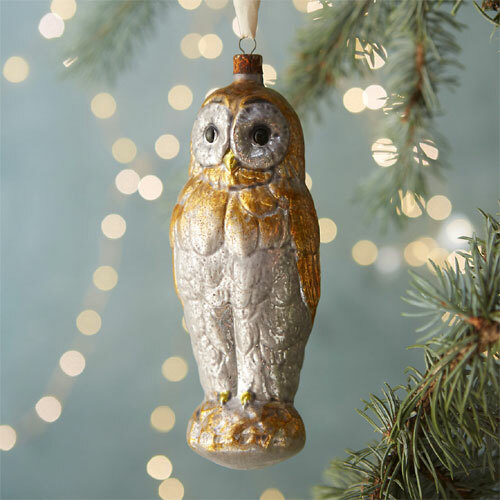 Owl Snow Globe Ornament by Anthropologie. 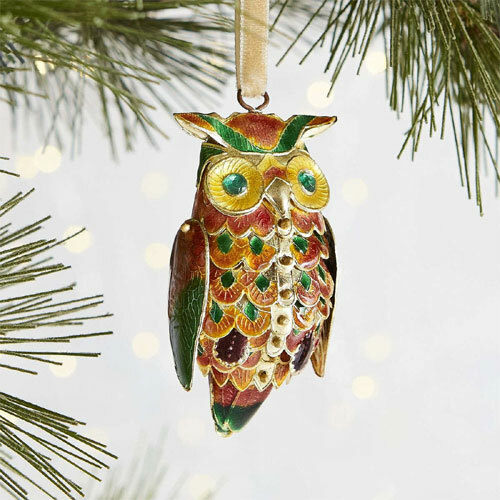 Cloisonne Owl Ornament by Pier1. 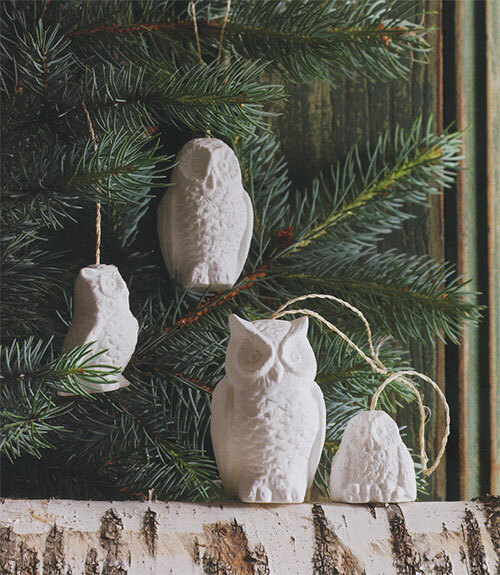 Mimi Kirchner Owl Ornaments by West Elm. 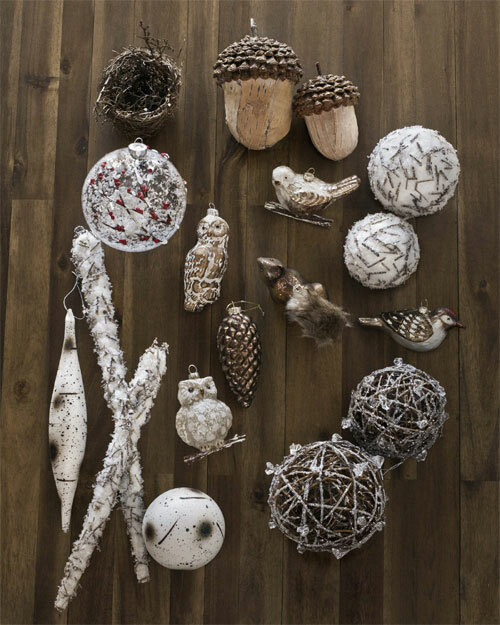 Balsam Hill's Woodland Ornament collection. 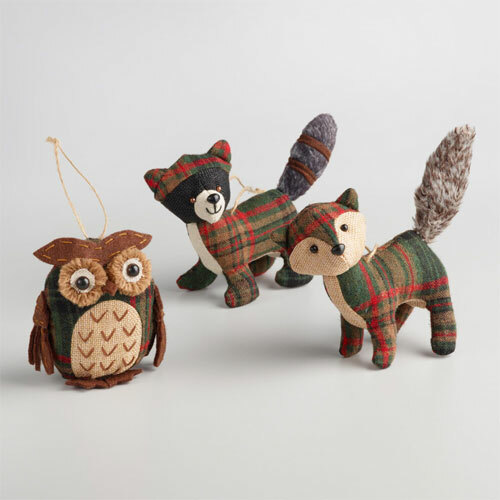 Plaid Woodland Animals Ornaments by World Market. 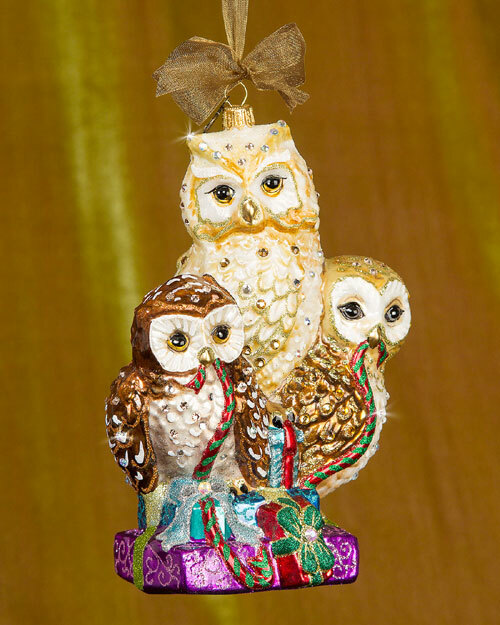 Handcrafted Jay Strongwater Owls Christmas Ornament by Neiman Marcus. 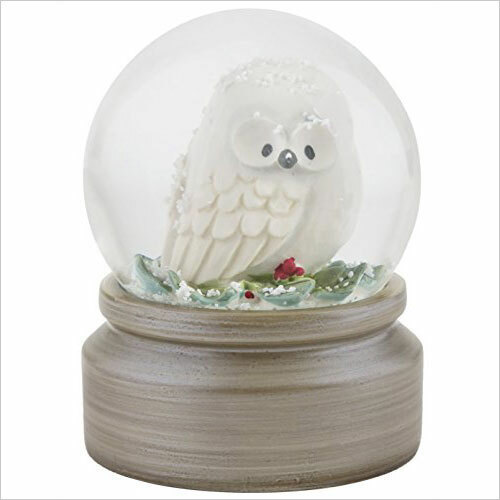 Winter Owl Glass Ornament by Terrain. 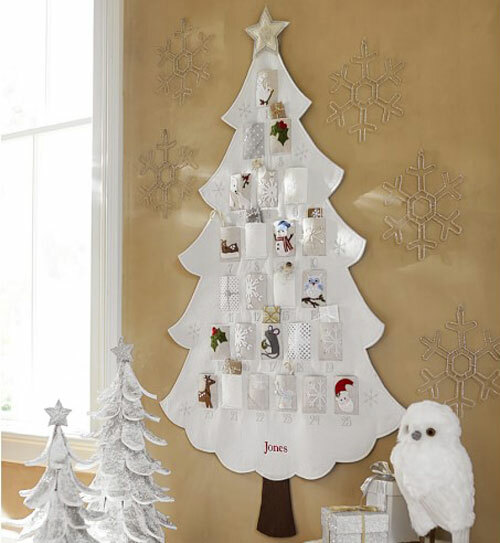 Snowy Owl Porcelain Christmas Tree Ornaments by Nova68. 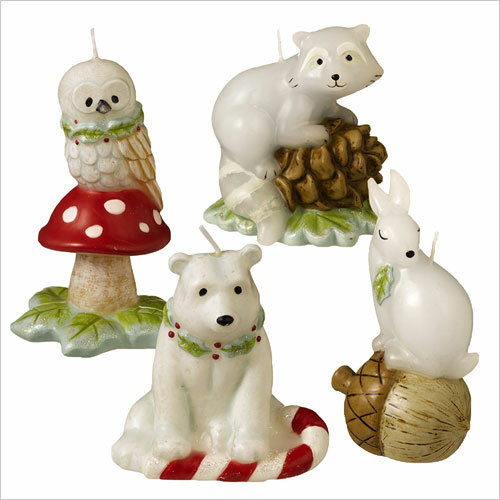 Blown Glass Christmas Critters Ornaments by Pottery Barn. 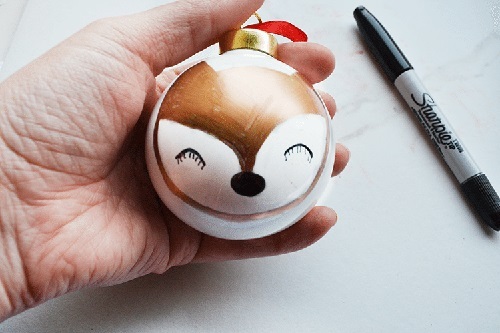 With Christmas just around the corner, I wanted to do a special post on the ornaments that'll make your Christmas tree shine brighter! 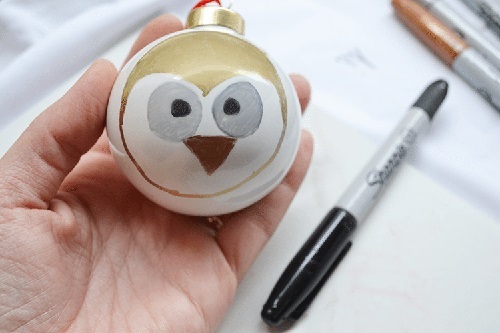 Here's the round-up of some new and festive ornaments that are perfect to dress up your Christmas tree with as well as make it into an activity that the whole family can participate in. 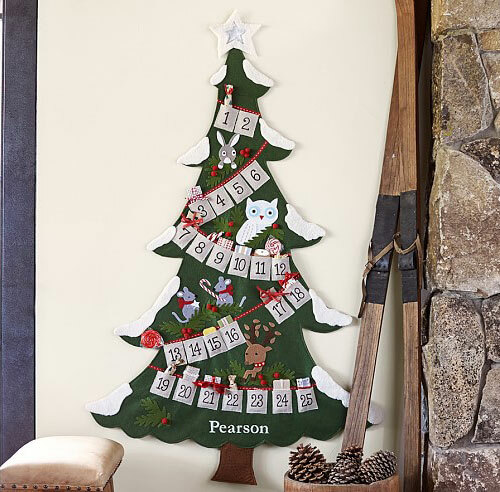 The count down to Christmas has begun and those of us who haven't yet started thinking about the decorations there is a good news, I have hit a jackpot! 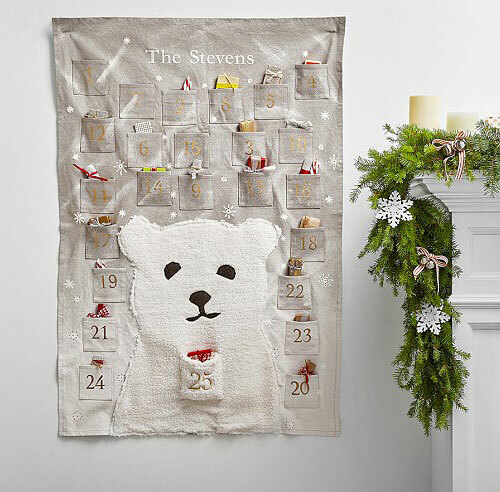 Pottery Barn, like every season, has released a fresh holiday themed decorations featuring owl, santa, reindeer, snowman, bear in festive as well as winter neutral colors. 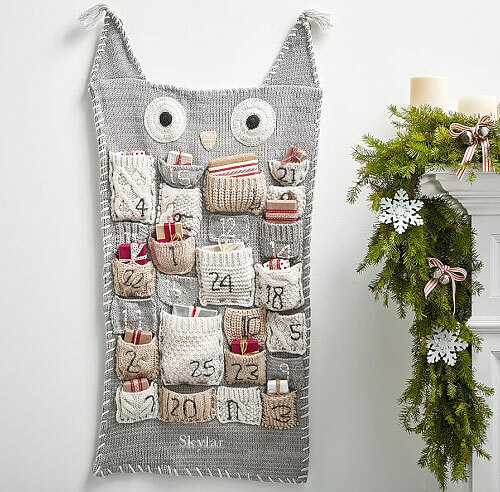 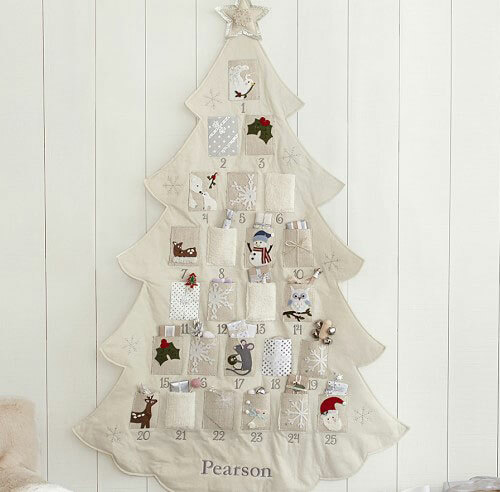 The collection has adorable owl advent calendars in three designs, stockings and bedding perfect to get your little one's room ready for the holidays.